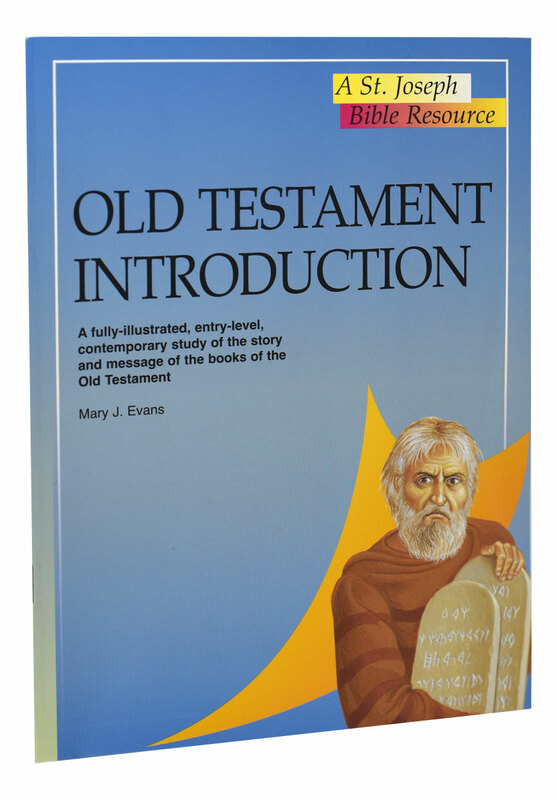 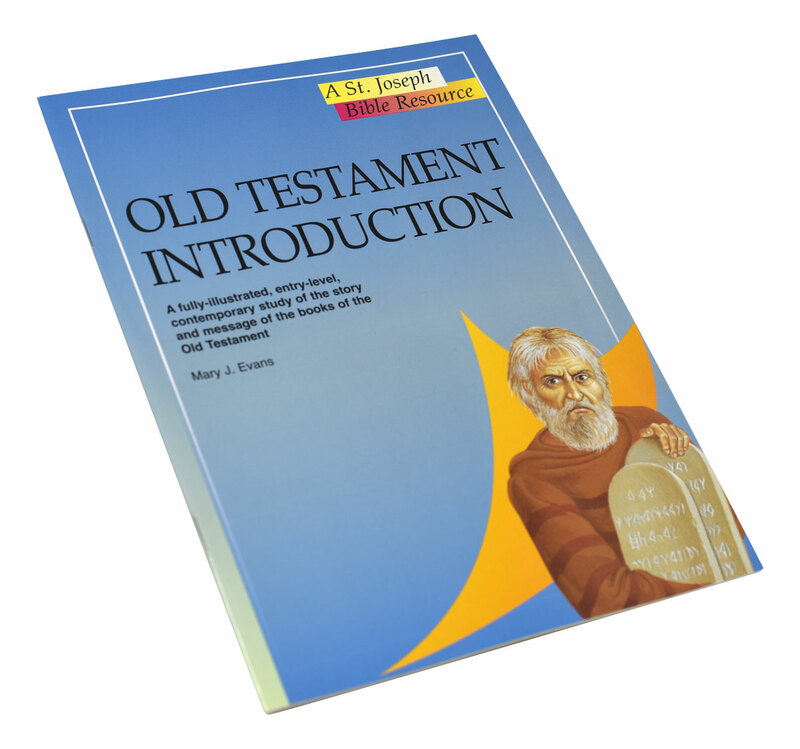 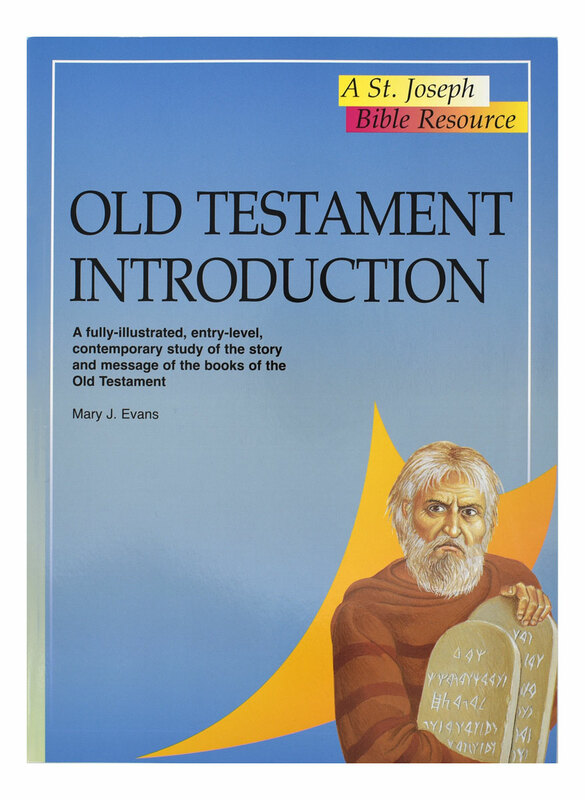 A volume in the St. Joseph Bible Resources series from Catholic Book Publishing, Old Testament Introduction provides, in a concise and accessible format, an entry-level contemporary study of the Old Testament. 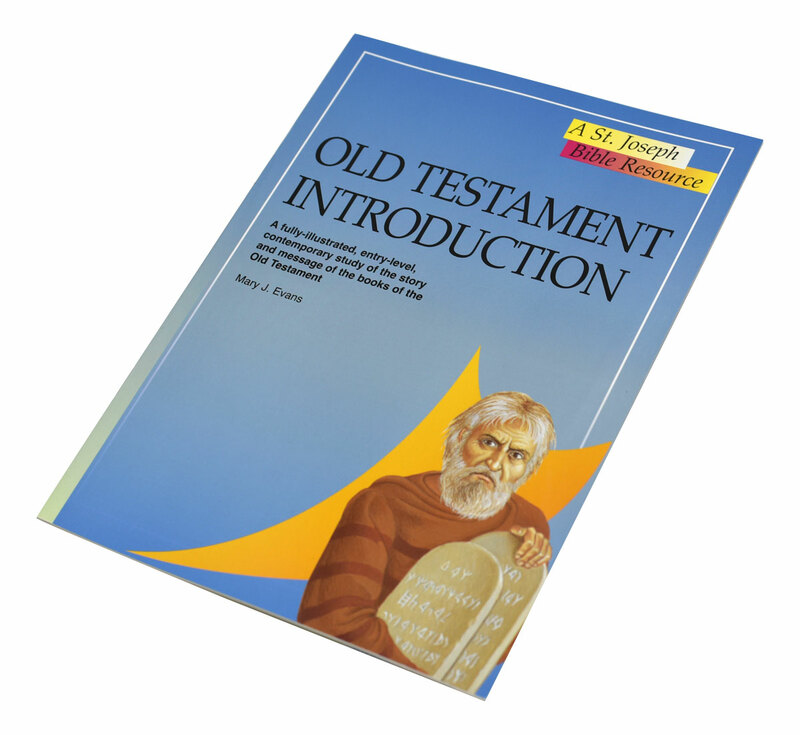 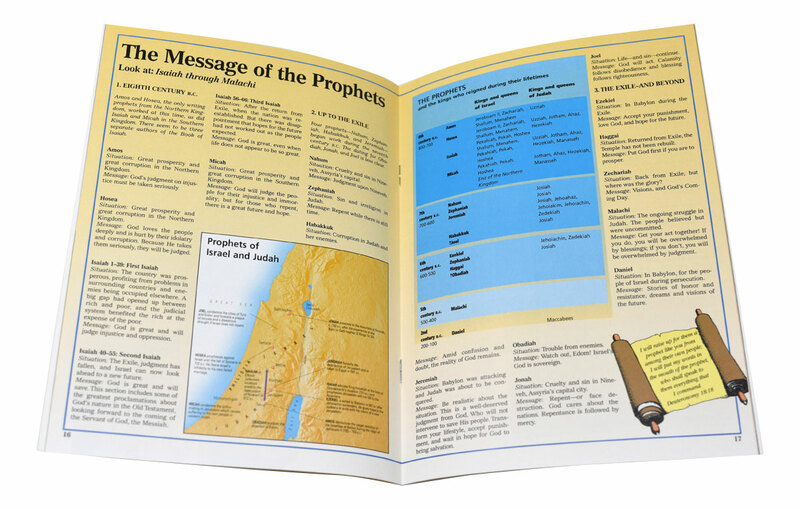 In 32 pages, this fully illustrated book outlines the history, literature, religion, and teachings of the Hebrew Scriptures. 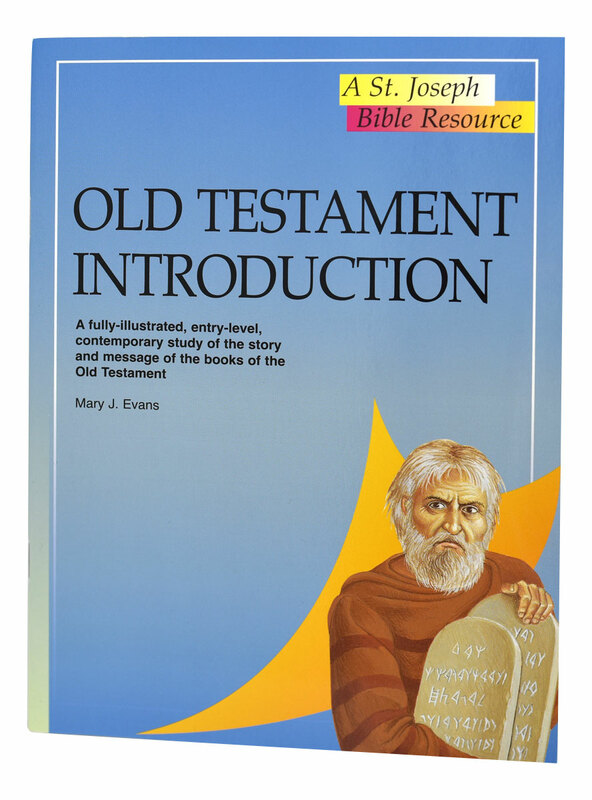 This book is an invaluable resource for use in schools or Bible study groups, or for the individual inquirer.